The WBAI Benefit Art Show and Auction has been rescheduled due to Hurricane Sandy. Online bidding continues at wbaiauction.org and will culminate in an exhibition and live silent auction event, WEDNESDAY, Dec. 5, 7:30 pm at the Steve Kasher Gallery, 521 West 23rd St.,NYC. Go to wbaiauction.org to preview and bid on a wide array of artwork donated by 100 distinguished artists. 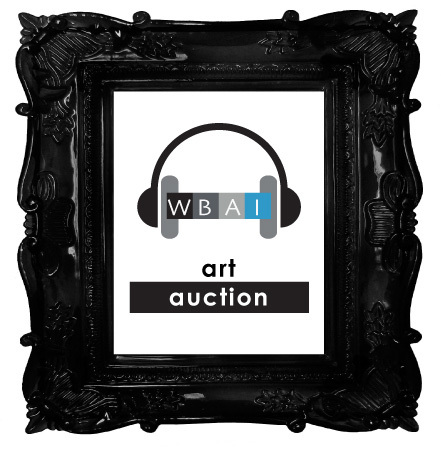 WBAI has been honored by the outpouring of support for the auction by NYC’s art community. All 2-d and 3-d media are included in the show; painting, works on paper, art books, sculpture, printmaking, photography, posters, and collage. They include contemporary works as well as noted historical pieces donated by the estates of prominent artists. The live auction will be attended by WBAI producers, the contributing artists, as well as several celebrity guests. Tickets are suggested and can be purchased at www.give2wbai.org. Contact Andrea Katz for press passes.